Create and broadcast sales, new items and more to customers in seconds. Feature your store's profile and operating hours. Our proprietary smart feed put you in front of your customers when and where it matters most. Connect 1-to-1 with customers at a local level today!  Klickle ensures all content you create is sent to all of your followers. 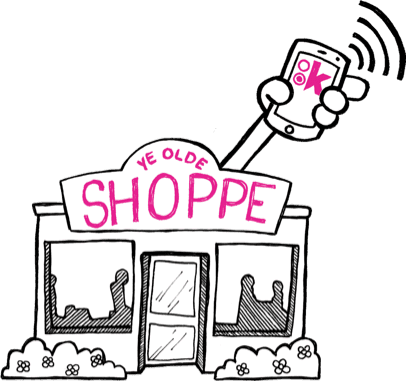 Enhanced cards and larger store icons provide even more impact by increasing your presence in the Klickle App.